X-Pac 18 oz Pink Double Wall Vacuum Bottle keeps your favorite beverages hot or cold for hours on the go. 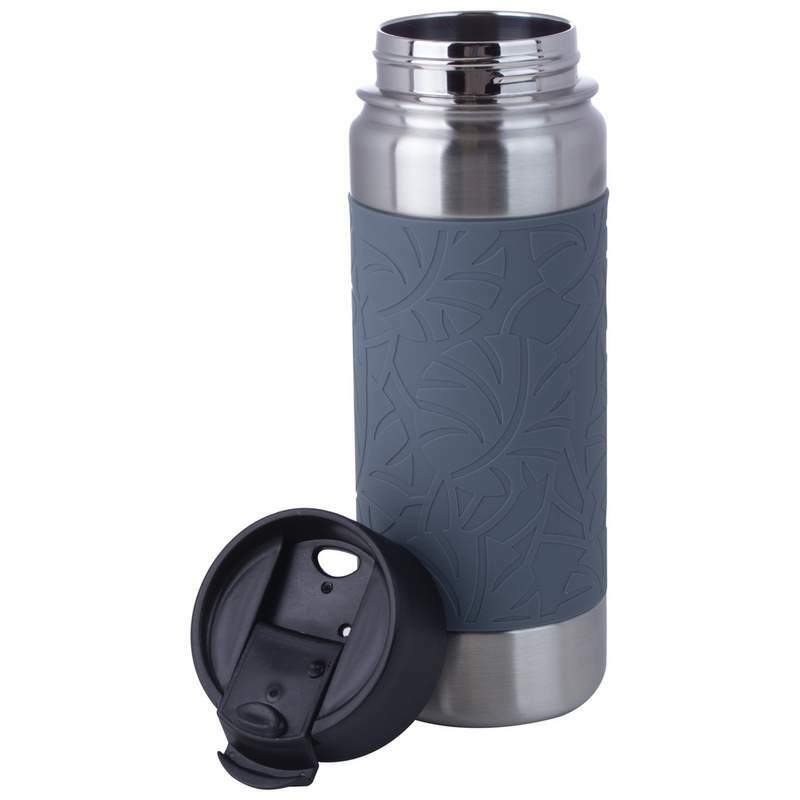 Comes with a silicone wrap and a flip top lid making it easy to grip and open and close. 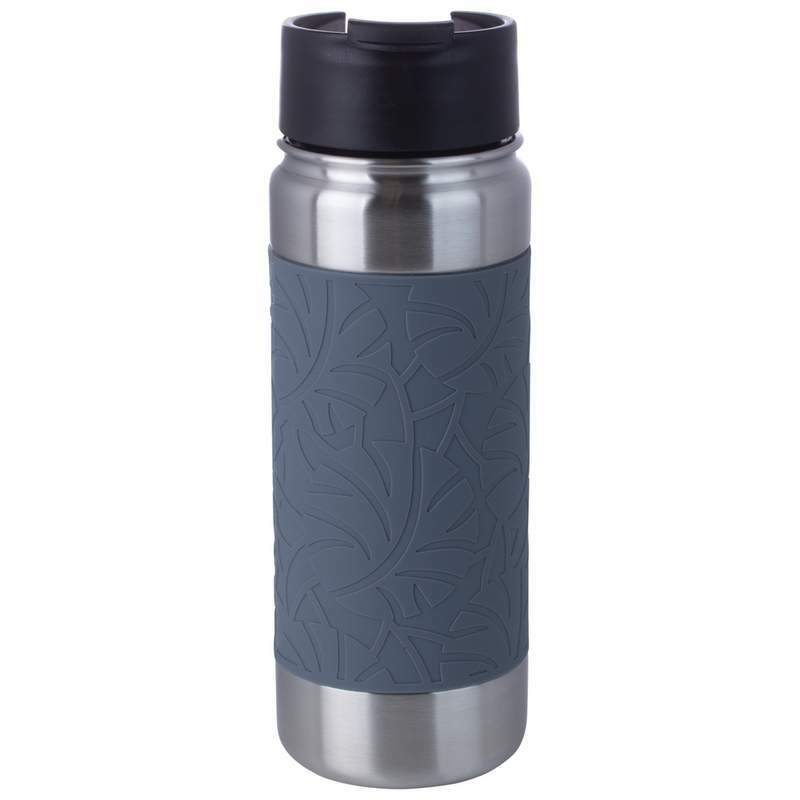 The tumbler is made out of stainless steel that is durable and easy to clean! 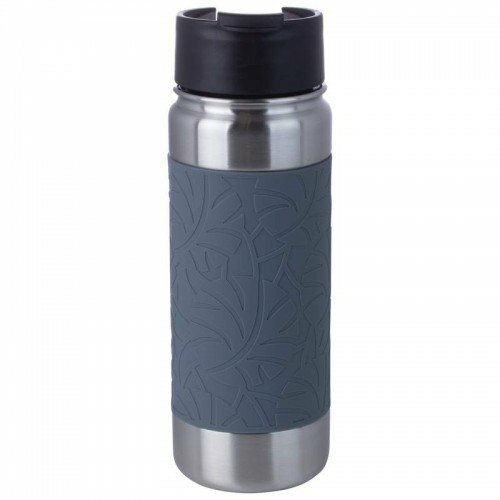 Maxam 52 oz Stainless Steel Over Sized MugFor caffeine junkies or the chronically thirsty, this over..
X-PAC 16.9 oz Double Wall Stainless Steel Vacuum Bottle in CamouflageFeaturesYour favorite hot or co..
44 oz Double Vacuum Wall Tumbler With Lid Big and beautiful double wall insulated tumbler to ke..
64 oz Double Vacuum Wall Stainless Tumbler With LidBig and beautiful double wall insulated tumbler t..
X-Pac 18 oz Pink Double Wall Vacuum Bottle keeps your favorite beverages hot or cold for hours on th..
Maxam 1 qt Stainless Steel Vacuum BottleFeaturesHot or cold, the Maxam 1 qt Stainless Steel Vacuum B..